Chicken Noodle Soup- for the SOUL #ClassicWithASpin! SPRING is here and so are ALLERGIES! …Some of the symptoms of allergies are similar to colds, such as sneezing, sore throat, coughing, runny nose, congestion, rashes and itchy eyes (fun-times). Whether you have an actual cold or allergies- FOOD from the earth and made from the heart can be healing! 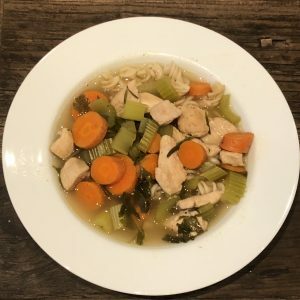 One of my favorite, easy-to-make, classic healing recipes when I am fighting a cold or seasonal allergies is CHICKEN NOODLE SOUP… And YES- Of course, my Balanced Beauty version is Gluten-Free! In addition to a great holistic healing remedy for those not feeling well, it’s also a fantastic recipe for WEIGHT-LOSS… Why? 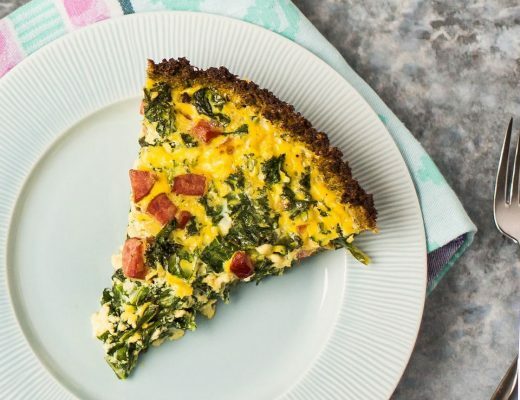 Its low-calorie, low-fat, yet high in protein and loaded with tons of healthy veggies and spices. It is an excellent choice for comfort food that’s filling and satisfying, but totally light and guilt-free. -Hot foods, like soup, fill us up quicker because our stomach becomes warmer and more satisfied. -PARSLEY is one of the KEY all-natural ingredients to curing a cold or alleviating flu-like symptoms because it helps to fight bacteria! …Parsley contains vitamins C and B12, beta-carotene, and fatty acids that can help boost your immune system… It also increases antioxidants in the blood stream and is a great remedy for digestive discomfort. 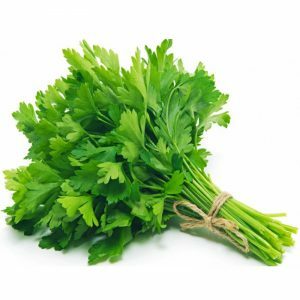 Due to the high diuretic properties of parsley, it is often recommended as a weight loss solution. Adding this in your soup, salad or smoothies can help keep your system balanced and cleansed. 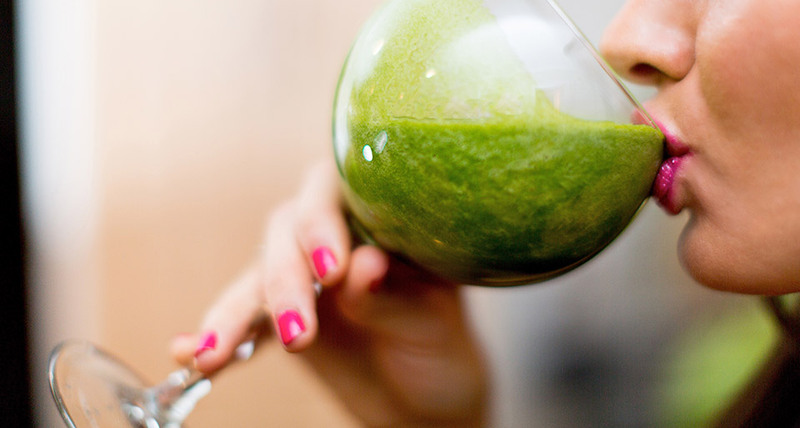 Hope this recipe helps to keep your immune system strong and body looking & feeling its best! Crock-pot/Slow-cooker – You can make this recipe using a large pot, but the crock-pot will allow the soup to cook slowly throughout the day, enhancing all the flavors to make it the most flavorful! THIS IS AWESOME GUYS- Ready?…DUMP ALL THE INGREDIENTS ABOVE IN YOUR SLOW COOKER. COOK FOR 4 HOURS. TA-DA… 1 and DONE!!!! Ok…Ok…. Maybe a few more steps for extra deliciousness– But it’s super easy, I promise!! I like to first season and cook my chicken in a pan (Avocado or olive oil, garlic, salt, pepper or meat seasoning). Note: Once the chicken is simmering in the broth, with the rest of your ingredients, it will only become more tender and even more flavorful. Some people put the raw chicken in the slow-cooker with other ingredients and that works too, especially if pressed for time – Your preference- I personally like to max out flavor and sneak in extra spice! 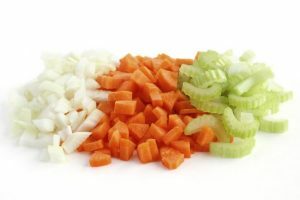 Add in your sliced celery, carrots, and other seasonings – add broth last. Stir and cover. Let it sit on high for 4 hours minimum. Once pasta is cooked, scoop into bowls and when chicken soup is ready, pour over noodles. I like to serve this way, so the noodles don’t become mushy in the actual soup/crock-pot with the rest of the ingredients. 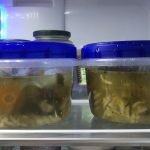 Keeping noodles separate also allows you to store separately in case you want to multi-purpose your leftovers and make into something else- Eating the soup, without the noodles, also tastes great and is your no-carb option. NOTE: For those of you with a gluten-allergy, sensitivity or for those who just want to eat less gluten – be careful when ordering soups out at a restaurant. Often times ingredients, like flour or a roux, are added to thicken the base of the soup. NEVER ASSUME a soup is Gluten-free. Always ask! 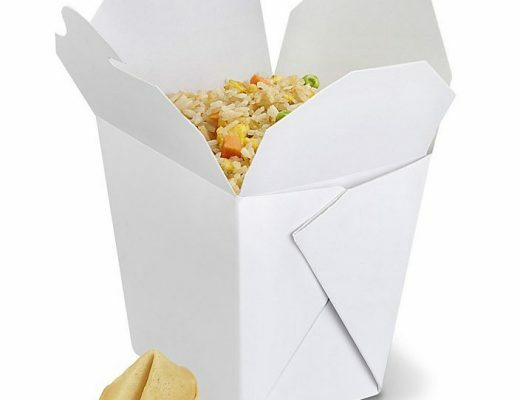 …OK, ONE MORE: Instead of storing leftovers in one large container, create individual portion-sized leftovers. 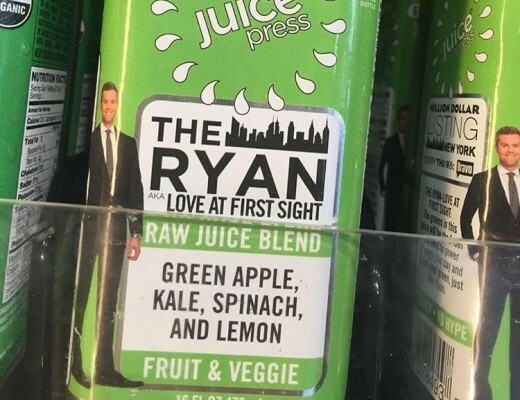 This makes it really easy to bring to the office, heat up and serve as a single serving to stay on-track with health goals, or as a healthy alternative lunch option for your kids. Have a question? 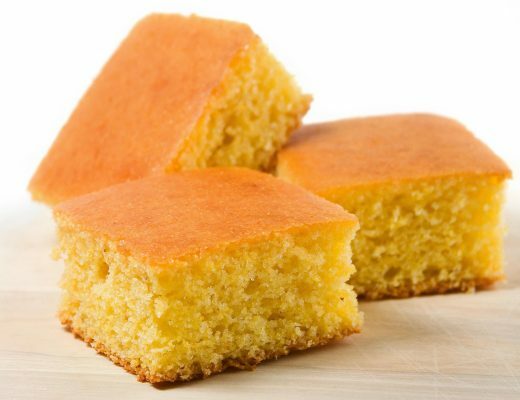 Want to see a healthier or gluten-free version made out of your favorite recipe?? Want to collaborate on a future post?? ?